That is the reply Samuel Fuller, portrayed as an American director himself, gives in one famous scene of Godard’s Pierrot le Fou, when asked about the meaning of cinema. Being a critic of Cahiers du Cinema, Godard believed the very purpose of cinema, was to make the audience think, to introspect. So when he couldn’t tolerate it further, he went on to make movies, which were in a way thought-provoking, which catered to his instincts. These films, through which he hinted towards cinema, politics, America and wars, were heavily booed by the masses; each time one released, and they were tagged as nonsense. Few years later, that same auteur would be hailed as one of the most influential movie-makers of all time, and his styles would be adopted and praised world over. 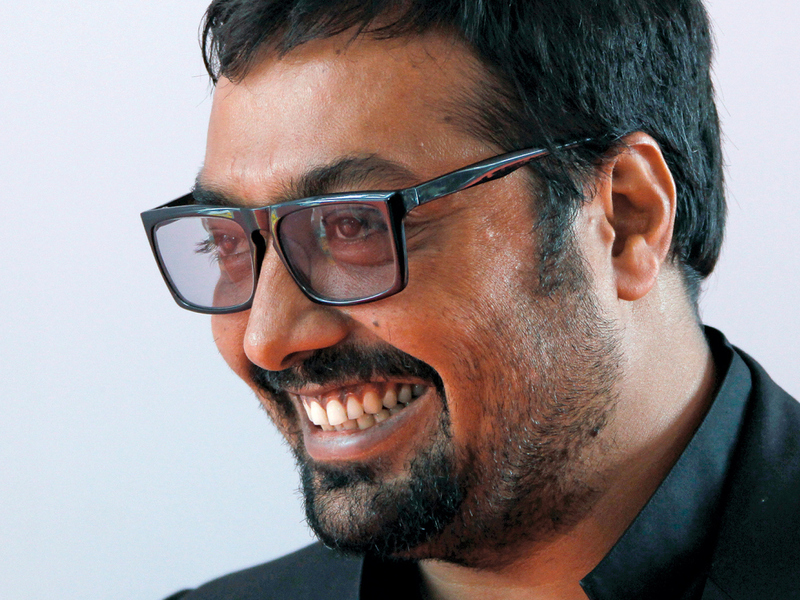 An Anurag Kashyap film has hidden layers in its stories. His earlier films No Smoking, Paanch, Gulaal had subtexts too, which were very beautifully disguised inside the outer skin of the script. Recently, a song ‘Taar bijli se patle humaare piya’ from his film Gangs Of Wasseypur was finally dissected on a social platform, to hint at such a subtext about the politics of India. So while, the whole nation was busy criticising his recent release Bombay Velvet and leaving no stones unturned to make it a huge box-office failure, I interrogated myself: Can Kashyap do this to himself? Or is he simply playing with us? The film which externally looks as the simplified love-story of Johnny Balraj and Rosie Noronha against the enmity between the media moguls Khambata and Mistry over the politics of Bombay is actually a film-study that points us to myriad conclusions. 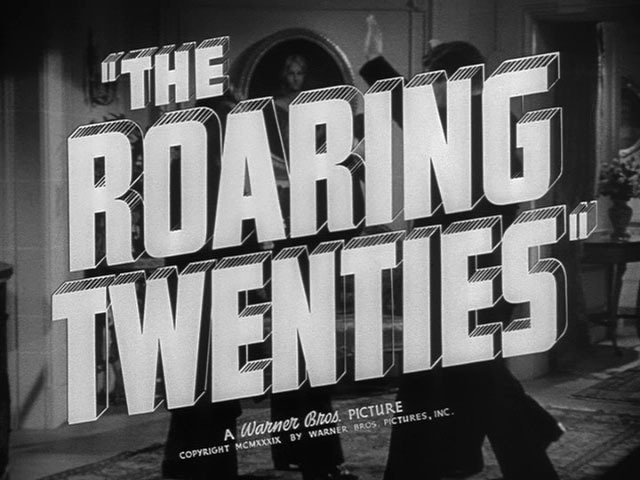 Yes, this James Cagney-starrer movie is referred to, quite at the beginning of Bombay Velvet, as an element of foreshadowing in the script through the line ‘He used to be a Big-Shot.’ But, very few know that The Roaring Twenties, per se, was actually a golden era in the United States and Europe, which had witnessed tremendous development from economic and cultural point of view. During that glorious decade, America witnessed a change in its economic development post-World War I. Real-estate boomed, skyscrapers built and huge businesses were invested in. That was also the time when labour unions disintegrated due to the rising power of the politicians and employers. Number of strikes dwindled, and the poor became poorer. The fact how Khambata tries to change the face of Bombay post-Independence is a direct reference to this history of America. Also, it was the same time when American government imposed its Prohibition Act on alcohol, and which led to the rise of ‘speakeasies’(cover-up bars selling illegal liquor) all over America. It was a huge money spinner, and many tycoons invested in that. For here in our film, Bombay Velvet is that very ‘speakeasy’ that is being referred to in the face of prohibition put up by the state. At a time when the American culture was going through such changes, jazz was introduced for the first time along with dance forms like waltz, foxtrot, which has again been highlighted in the film from Bombay’s perspective. Homosexuality was getting accepted, and people had started coming out, baring their desires out in open. Now, we know that typical gait, those subtle hints which Khambata gives to Johnny, were essentially, pokes by Kashyap at our numb consciousness. Khambata’s wife was the perfect description of how females had started realizing their sexual freedom during the 1920s in America. They were not anymore confined to inside their homes. Wide kohl-rimmed eyes, new hair styles, freedom to drink and smoke were the trademarks. Lastly, the newly found organized crime and gangsters flooded the cities of America, as they were hired by powerful people to get their work done. That led to rise in murders during that period, and thus a drastic enforcement of law and order on the streets. The emergence of Balraj, as a gangster is again an allusion to that episode. There is one scene in the movie, when Khambata walks out of his room and secretly sniggers at Balraj’s naiveté. It is epic, and I so wish to wonder it’s actually Kashyap sneering at those who didn’t get his references. The film itself is a mock on clichéd cinema. Bombay Velvet might be a tribute to Scorsese, De Palma, Tarantino for its styles, but it is a bigger tribute to America. In one of the scenes, where Mistry calls Khambata an ‘American agent’, Kashyap just throws it directly at your face to grab it. The movie may have been based on Gyan Prakash’s Mumbai Fables, but here the rise of contemporary Mumbai has been compared to America. This method of bringing out important issues about politics, cultures is quite pro-Godard. But the important thing to note here is the limited indulgence of the characters, like in the films of the New Wave auteur. Just before they are building the bridge to connect with you, it snaps. You do not get deeply involved into their emotions. 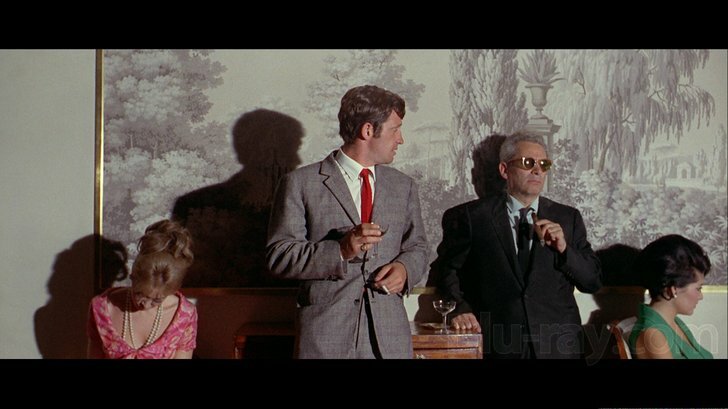 It remains superficial, like Ferdinand and Marianne, in Pierrot le Fou. And yet, for the masses, for those who don’t wish to go deep, Bombay Velvet has: Love, Hate, Action, Violence and Death. A perfect cliché-filled cinema. I know this may sound silly, but here I see Balraj as Kashyap’s alter-ego. His entry into Bollywood with nothing to lose, working up his way through the street noir (indies), laughing at his own (street fight) failures, fighting against the system, just to be a Big-Shot one day in the industry, until the industry’s masala mafia smothers him and his kind of cinema. But, he still sees a hope that the ones who knew him well, whom he gave a platform to grow and spread their talent, would look up to him and exclaim that he was indeed a Big-Shot! With that, I rest my views here. Only Anurag Kashyap can tell if these were a bit valid. P.S. This article was also published on MoiFightClub.